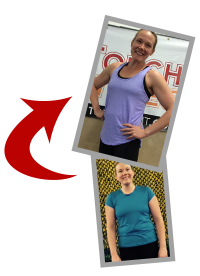 We are here to motivate you and teach you methods on how to achieve your personal fitness goals. We offer a wide range of classes, all professionally designed and led, that target your unique needs. The class sizes are limited and offered frequently, enabling us to spend the time necessary to maximize results. 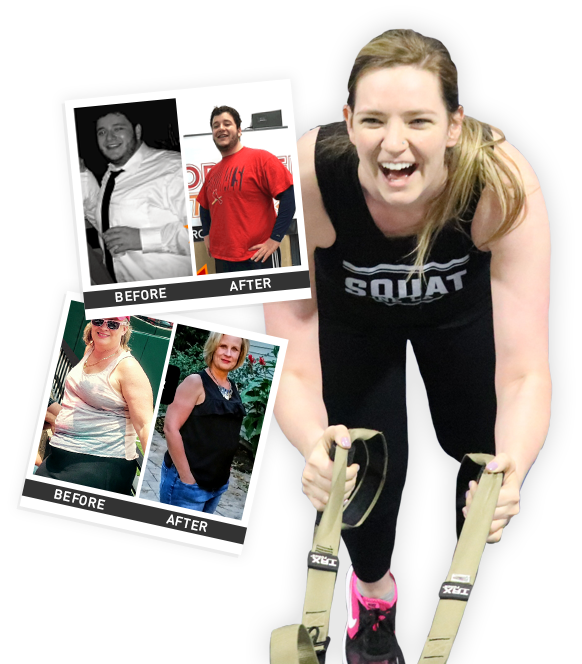 Boot camps are designed to help clients achieve realistic fitness goals. We provide a fun, safe environment that focuses on fostering a positive, encouraging community of boot campers working together to reach balanced strength training that is functional for everyday life. Boot campers of every fitness level are welcome. Tell Me More About...Private/Semi-private TrainingGroup TrainingOnline TrainingNutrition / WellnessAll of the Above! If you don’t agree that your experience with us was the most professional and best you have ever had just let us know within your first 30 days we’ll give you a full refund - no questions asked.